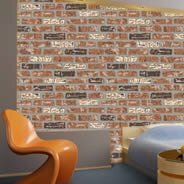 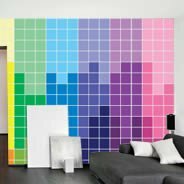 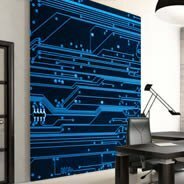 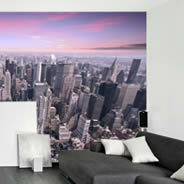 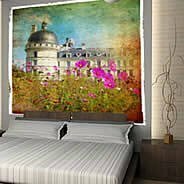 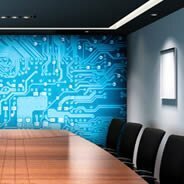 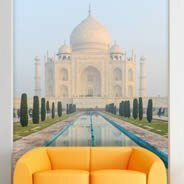 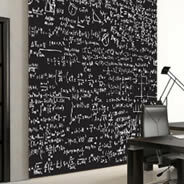 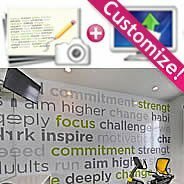 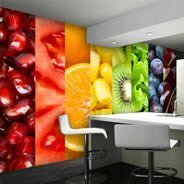 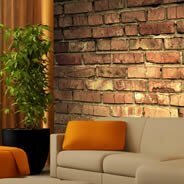 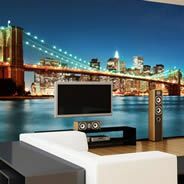 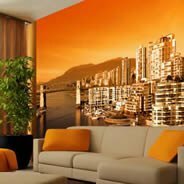 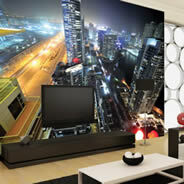 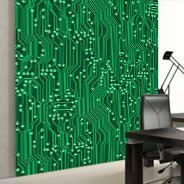 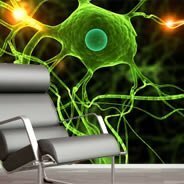 If you are looking to decorate your office or home with an urban and original look, our modern wall murals are a great option. 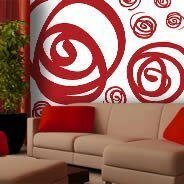 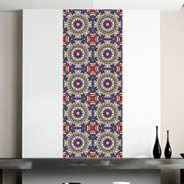 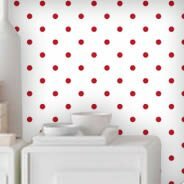 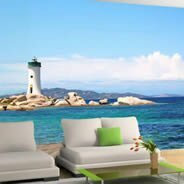 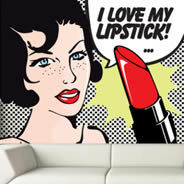 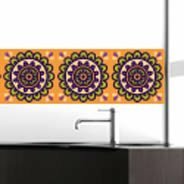 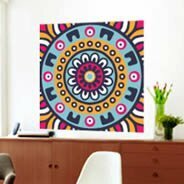 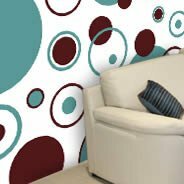 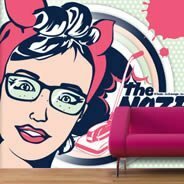 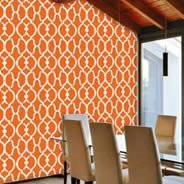 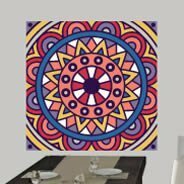 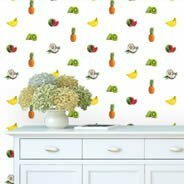 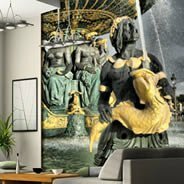 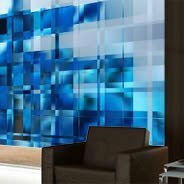 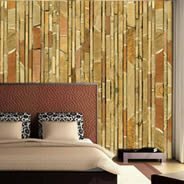 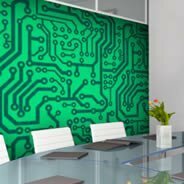 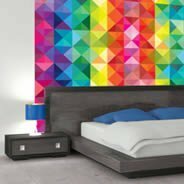 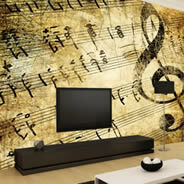 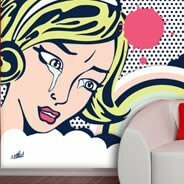 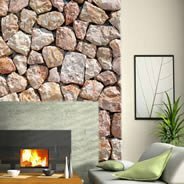 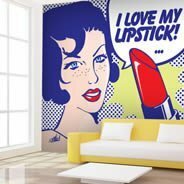 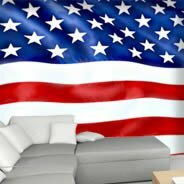 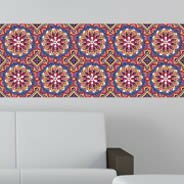 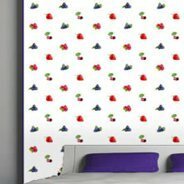 This collection is the modern sister of wall paper, all of our modern wall murals are made with self-adhesive removable and reusable vinyl, so no glue or paste is necessary for installation. 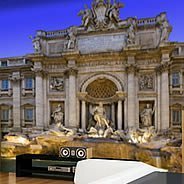 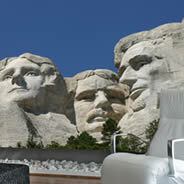 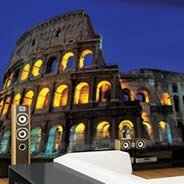 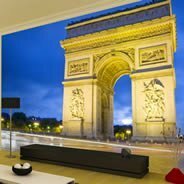 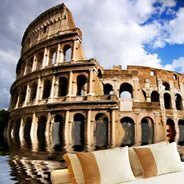 Here you will find famous landmarks like the Trevi Fountain, Coliseum, Arc de Triomphe, the Golden Gate Bridge or Mount Rushmore. 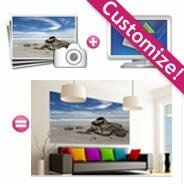 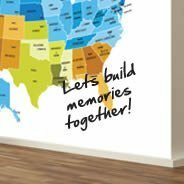 You can use them to bring memories and adventure into your space. 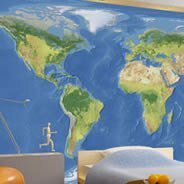 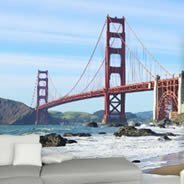 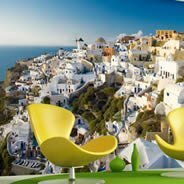 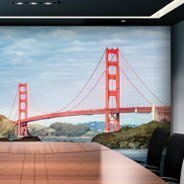 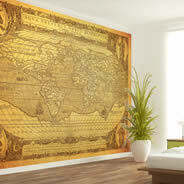 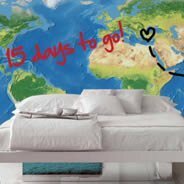 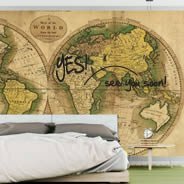 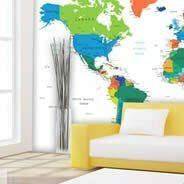 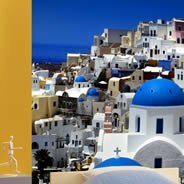 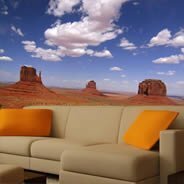 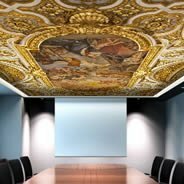 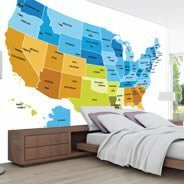 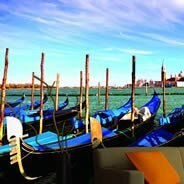 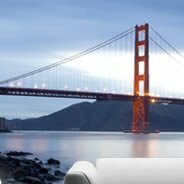 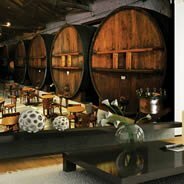 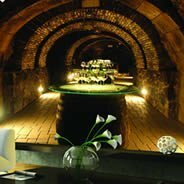 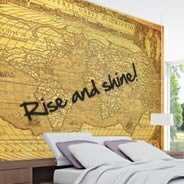 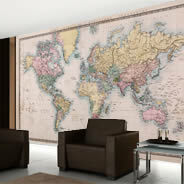 You will also find World maps wall murals that you can use to plan your next getaway or use as a strategy wall in a conference room. 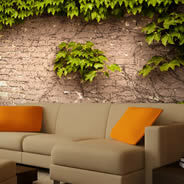 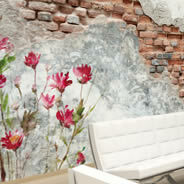 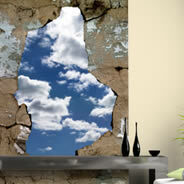 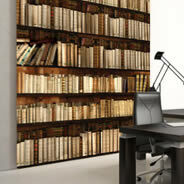 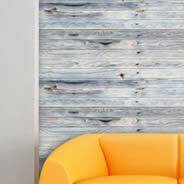 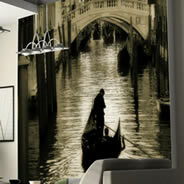 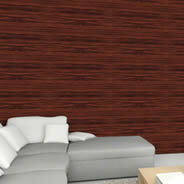 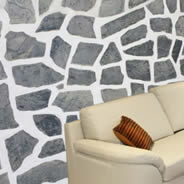 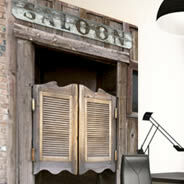 You can also create a trompe l’oeil effect with our grey wood, bookshelf, white stones or bricks wall murals. 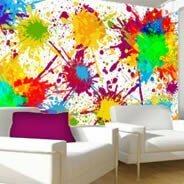 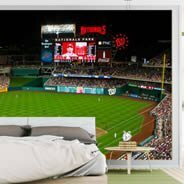 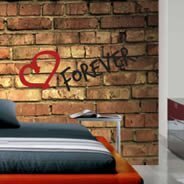 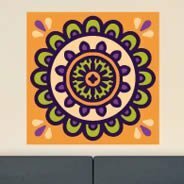 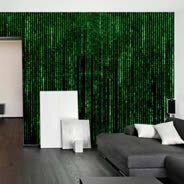 Have fun browsing through the different designs, big or small, you can choose whatever dimensions you wish and change the look of your room in minutes!